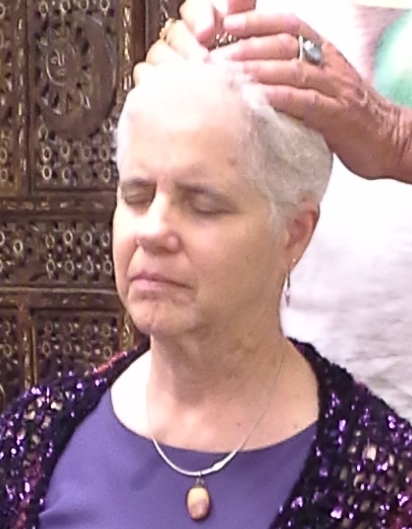 I have been on a path of spiritual growth since my early 20’s in the 1970s. I have studied the wisdom of many traditions, including Wicca, Native American teachings, Buddhism, Hinduism, Judaism, Christianity and others. I believe deeply that each person has her/his own truth. We can’t know what beliefs or teachings will best nourish and guide someone – we can only help them find that out for themselves. I honor and respect the personhood and spirit of all people. You can read more about my spiritual journey here. This is a picture of my ordination by Reverend Daniel Chesboro, of The Sanctuary of the Beloved. 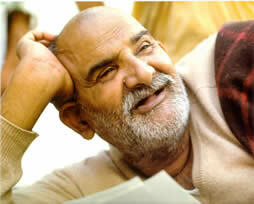 This is Maharajji, my spiritual teacher. This is Gwendolyn Jansma, my spiritual mentor.